Wind, waves and a kite, what more could you ask for? For those that enjoy kitesurfing, then Fiji offers a variety of different venues ranging from expensive island retreats like Namotu Island (upmarket and very expensive), to Safari Island Lodge (Nananu-i-ra island), off the northern coast of Viti Levu. If the thought of several thousand dollars a night (US $) doesn't put you off, then you will probably love this place. Very upmarket, the island tends to cater to the well heeled American market. Reliable winds as well as plenty of wave action makes this a pretty special place for kitesurfing enthusiasts. 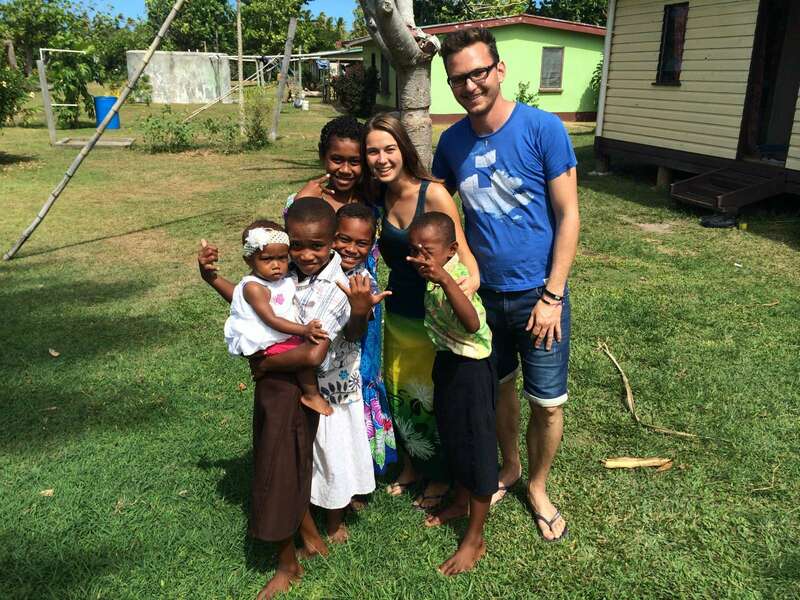 You can't book directly with the island resort, you need to go through their booking agents. 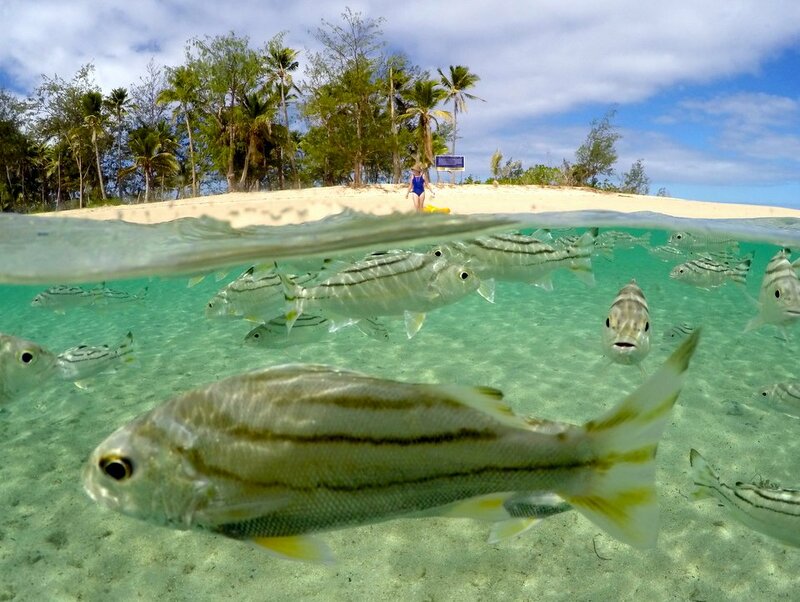 However, if you want to take a look their website www.namotuislandfiji.com that will give you a glimpse at what they have to offer. Very nice, if you can afford it! There are various other resorts in the Mamanucas that offer kitesurfing, although it tends to be more of an optional extra rather than the focus of the resort. Plantation island (Malolo Lailai) area is good, although we don't think the resorts there offer kite hire. However, while most the the Mamanuca island resorts do mention kitesurfing in their online promotions, you need to be aware that they don't specialize in the sport. If you have all your own equipment, feel confident that you don't need instruction or support, then they can make a good choice. Natadola Beach is also a good spot but you need your own gear. But if you want a dedicated kitesurfing destination, then there is really only one choice... Safari Island Lodge, located on Nananu-i-ra island. To really get the lowdown on what's available at Safari Lodge, Kitesurfing expert, Warren Francis tells us more. Warren owns and runs the Safari Island lodge on the island of Nananu-i-ra. 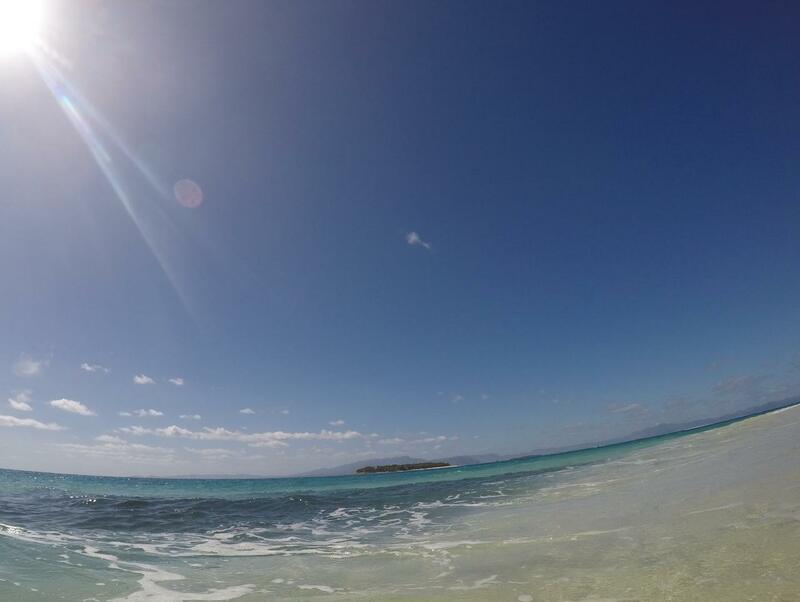 Q.Warren, why did you decide on Nananu-i-ra as the place to set up your kitesurfing Lodge? 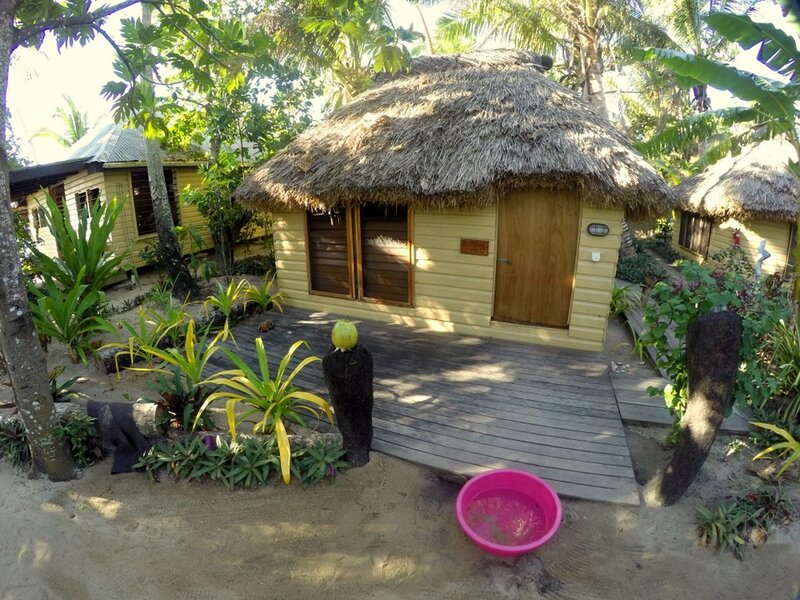 Safari Lodge is situated in the Vatu-I-ra Passage - the windiest place in Fiji. wind funnels between the two large main islands of fiji and we are right in the middle. Secondly you can fly into Nadi and be on Safari Lodge that evening, meaning there are no delays, no internal flights, and no messing around with lengthy boat transfers. Q.Is your lodge suitable for beginners, or should visitors have some experience? Safari lodge caters for all levels, having perfect beginner areas and large open riding areas, means we can cater for beginners, intermediates who want to try stuff and long downwinders for the advanced riders makes it exciting for all levels. Q.I have never done kitesurfing... in fact I can't even surf, but it looks like fun! Is this something I could learn to do while in Fiji, or do I need previous experience? We can get you up and riding usually in a 6 hour course - it is fun and loads of laughs when learning. No experience or equipment is required - we have all that here - Kites, boards, harnesses and a great team of Boat support to make sure your looked after. Our instructors are all experienced and qualified and add that very personal touch to making it an amazing experience for you. Q. Do I need to bring all my own gear, or do you have equipment hire? We operate a FULL rental and lesson facility 12 months a year here. Lessons are available every day and ALL equipment at all levels is provided for you. just turn up, bring a towel and get ready! Q. I guess there will be times when the wind doesn't blow. So what can I do on those days? We operate a PADI 5 Star Resort with instructors here, so we can certainly qualify you at any level of Certification. We also operate a SUP (Stand Up Paddleboarding) rental fleet and can cater for up to 15 paddlers - so loads of fun. 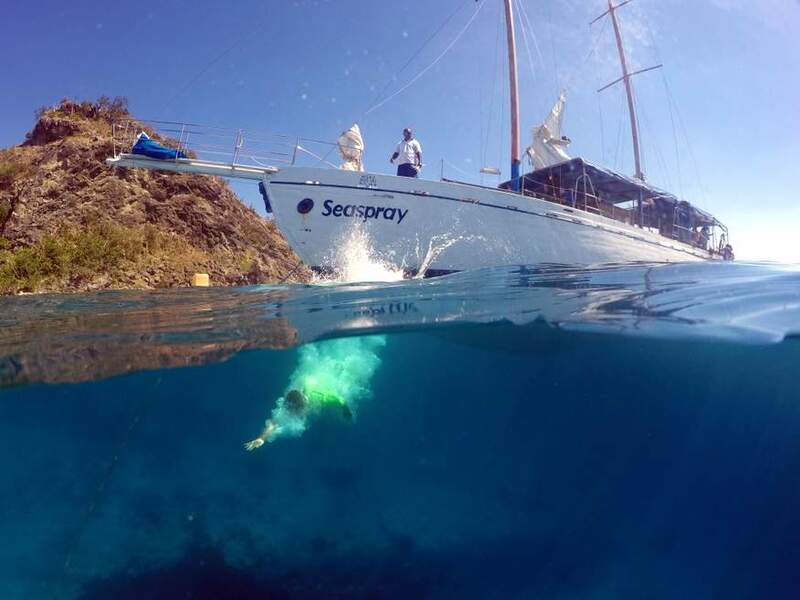 Windsurfing, snorkeling trips, fishing trips, wakeboarding, waterskiing, sea kayaking,the list goes on and on and on. Come on up... we love it every day! Q. OK, so I like the sound of Safari Lodge, but it seems like it will take more effort to get there than one of the Mamanuca islands. Do I have to find my own way there, or do you have pickup/drop off options for lodge guests? 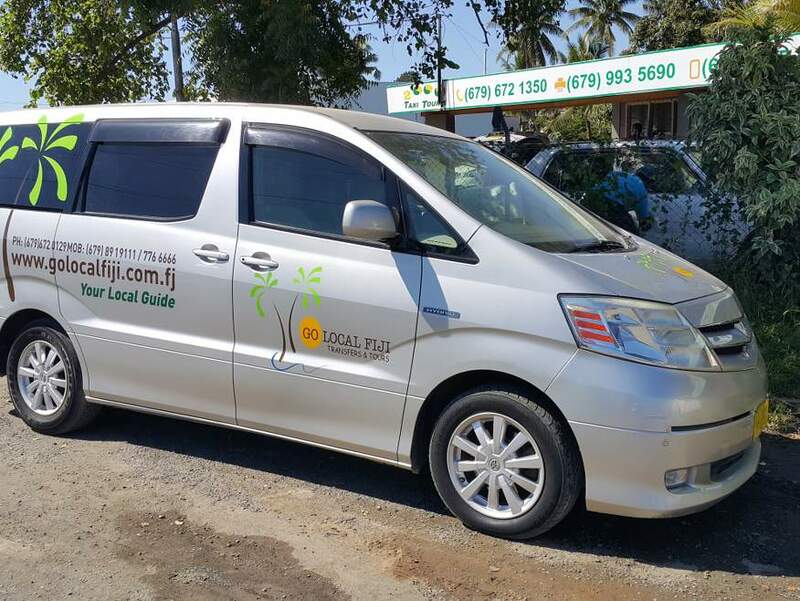 We operate two minivans to meet clients in Nadi. These meet all flights and transfer you directly to Safari Lodge, via our mainland base at Ellington Wharf. We own and operate this Wharf and have staff and boats there with staff living on site, so 24hr transfers are no problem - easy! Offering Cabrinha, Airrush North & Naish boards and kites, IKO qualified instructors and consistent trade winds on our island paradise. Safari Lodge takes you to off-shore reefs, upwind launching points for awesome down-winders all supported by our kiting boats. If you're experienced then kite from the beach directly in front of Safari Lodge, or jump in our support boats and enjoy Blue deep water at Kite Point, or long flat shallow areas at our learning spot. 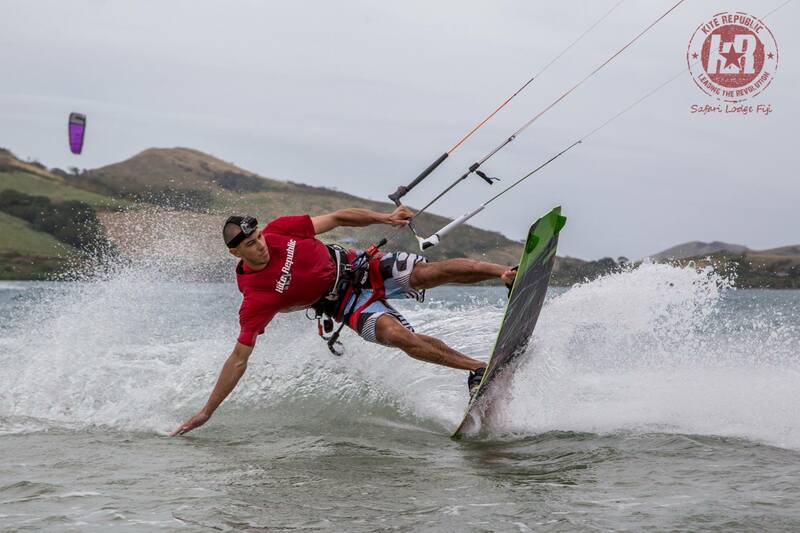 Kite Point is situated on a sandy beach, where you can pump, launch and rip. We're serious about providing fun and good off water facilities combined with dedicated support boat drivers will make sure you get the most out of it. 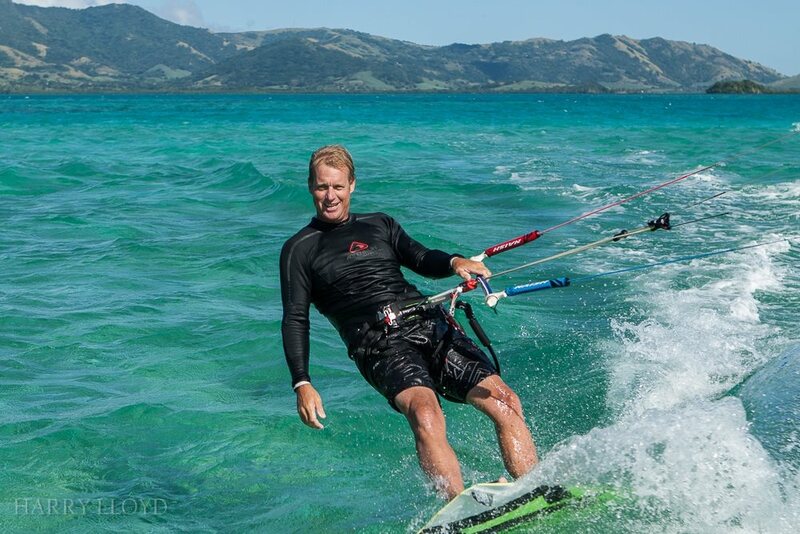 Windy months are April to late December, with steady onshore trade winds just made for kiting. Our windy months are also our busy months so if your more interested in a quiet hammock swing, we offer kiting in the off season, however the wind is typically not as strong as the other months of the year. Our Instructional Center and Rental Center is open 12 months catering for clients, so come on over.